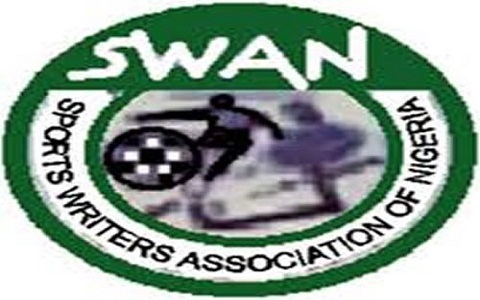 Nigeria has a rich history in sporting competitions and a number of records of achievements globally. 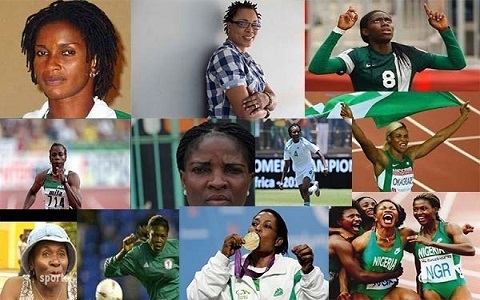 Like their male counterparts, Nigerian female athletes have not been found wanting. Some of the women that have done the country proud are Falilat Ogunkoya, Blessing Okagbare, Mary Onyali and Florence Omagbemi. 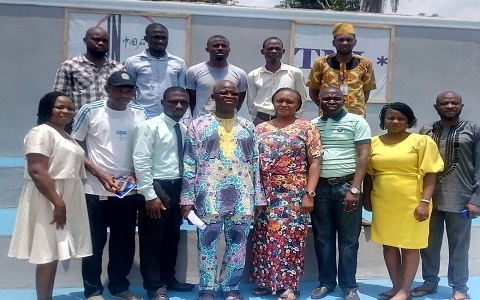 Others are Mercy Akide-Udoh, Chioma Ajunwa-Opara and Rasheedat Ajibade to mention a few. Female participation in sports rose dramatically in the late 90’s, reflecting changes in modern societies that emphasized gender parity. However, over the years, participation of women in sports began to dwindle due to many factors such as gender inequality, cultural belief that the primary role of the female is in the home, and more importantly, the health implication of some sports in women. Statistics show that when a girl reach age fourteen, the possibility of developing interest and engaging in sports drop drastically as compared to a boy. Promoting female participation in sports would enable women to learn important skills, like team work, self confidence and perseverance. Government may need to ensure the teaching of physical education in schools, as this will afford more girls to show interest in sports. A recent study shows that females, who are active in sports during their adolescence and teenage years, are twenty percent less likely to get breast cancer later in life. To promote female involvement in sports, adequate orientation should be given to parents to allow the girl child be involved in sporting activities for physical, emotional, social and economic advantage. Similarly, social stigmatization from the public should be checked as discrimination based on perceived sexual orientation of female athletes still persists. There is need for government to provide more female sporting facilities, while quality and trained coaches should be engaged. Furthermore, school sports should be re-introduced with improved budgeting, so as to cater for more women participation. On their part, the nation’s sports heroines should be role models to upcoming sports women. Veteran sports women should organize sports talent discovery for girls to complement other relevant stakeholders such as philanthropists and private organizations at promoting female sports in the country.